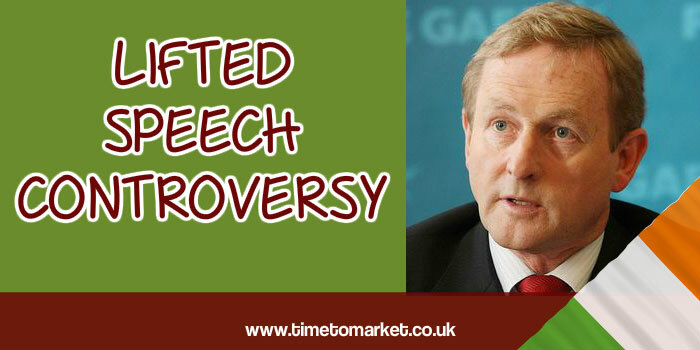 There’s one almighty furore over the observation that Ireland’s Premier, Enda Kenny, lifted some phrases from a speech given by President Obama on the night of his election victory. The Premier’s controversial lifted speech was delivered in welcome to President Obama at Dublin’s Trinity College. At first commentators thought that there was some similarity between the Premier’s speech and that of the newly-elected President. Then they thought that that he’d simply lifted the words. They also thought it a lifted speech. And finally, the commentators thought that he should have, in some way, acknowledged the source of his material. Oh dear. They’ve missed the point. Lifted Speech Or Borrowed Phrases? 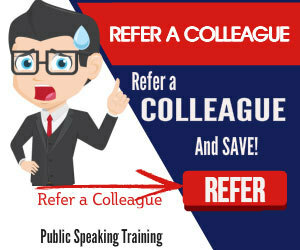 You can borrow and use other people’s material in your speeches. Because, it’s the done thing. It’s what makes the art of speech writing and speech giving the art form that it is. This isn’t literature characterised by copyright or cries of plagiarism. No. Speech writing and giving positively brims with verbal boisterousness and vitality when it’s done right. It’s full of double meanings and references for the audience to uncover. So, the fact that Premier Kenny’s audience spotted the “lift” bears testament to the effect. Take some examples. President Obama borrows material consistently from the speeches of Martin Luther King. That’s right and it’s fully appropriate. In his healthcare speech, he did just that. In fact the phrase, “Now is the time,” is borrowed by many public speakers including the UK Premier, David Cameron. And, in his “I have a dream” speech Dr. Martin Luther King borrows from the Gettysburg Address by President Lincoln and doesn’t mention Lincoln. He borrows from the works of Shakespeare and doesn’t mention the great bard. He even borrows from a speech by Winston Churchill…and, yes, you’ve guessed it…he doesn’t mention the great statesman. Therefore, it’s all part of the public speaking package. When you reference the words of others you do them a compliment. Thus, you set a challenge for your audience to identify and you reference other times, other events. That’s public speaking. So, Premier Kenny, well done. A superb performance. Which might also be a good description for this Taoiseach speech from his successor. 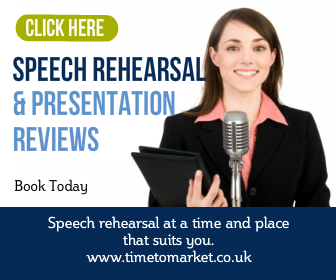 You can find better alternatives to a lifted speech with a public speaking skills course from Time to Market. You can train at one of more than 40 public speaking training centres in the UK. Or, as an alternative, you can choose a corporate training course in your own offices. It’s your choice. So, please don’t hesitate to get in touch.